A missing man from Oklahoma was found deceased in his pickup truck in the parking lot of a shopping center in Humble on Friday. 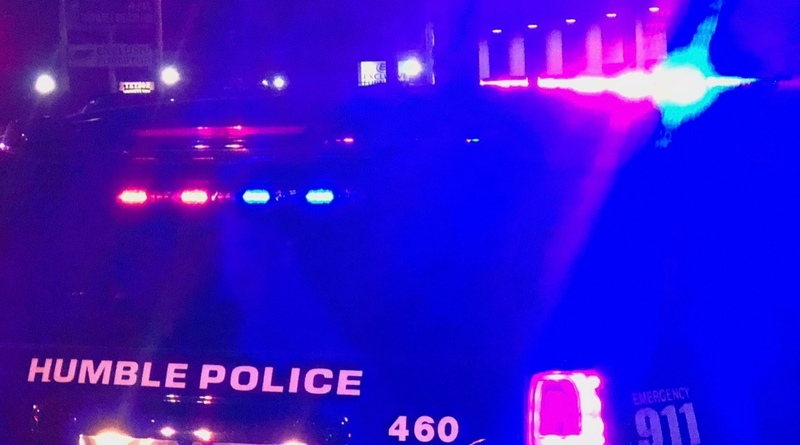 According to reports from the Humble Police Department, a call came into dispatch at around 4:30 PM on Friday, January 25, concerning a welfare check on an unresponsive person inside a pickup truck in front of a retail store in the 20400 block of US 59. Patrol units were sent to the area and located the vehicle, which was occupied by a male who was deceased. The Medical Examiner and detectives were called to the scene to begin an investigation. According to reports from the Medical Examiner, the deceased male was identified as Michael Virgin. It was determined that he died from self-inflicted gunshot wounds. Mr. Virgin was from Oklahoma, but had come to Texas for work. He was reported missing on Tuesday (January 22) by his father. According to witnesses in the area that saw his vehicle, it is believed his death took place on the same day.